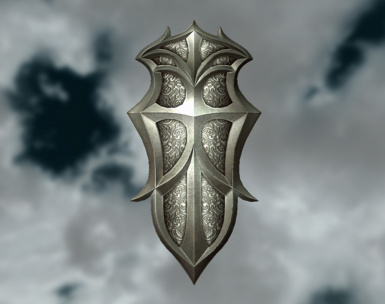 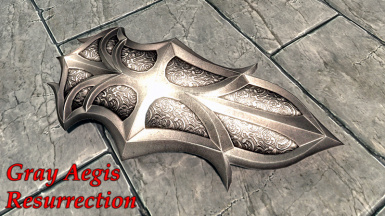 This mod adds Gray Aegis shield from TES4: Oblivion. 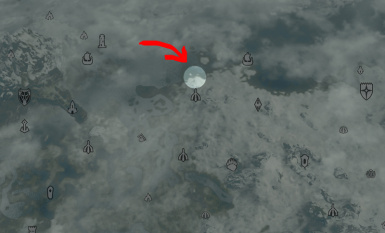 It can be obtained in the unmarked Imperial guard post East from Solitude. 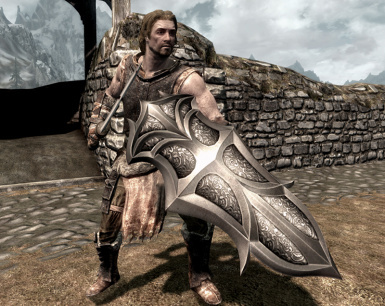 This shield provides 30% Magic Resistance and can be upgraded with a quicksilver ingot.